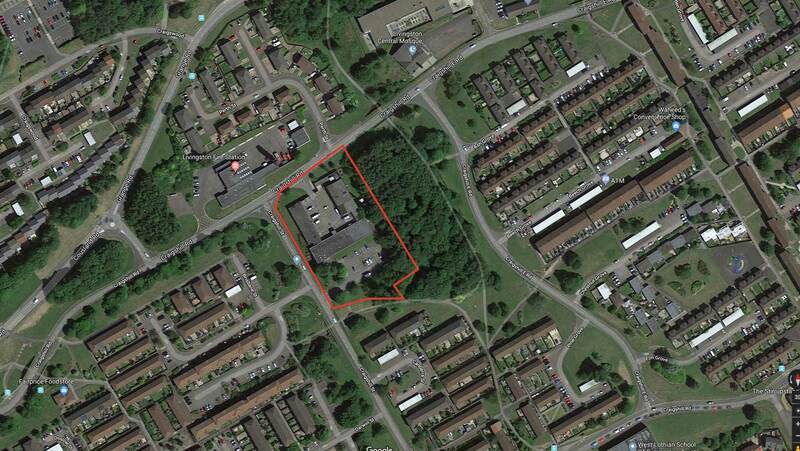 Storage Vault, the self-storage and flexible work space company, has bought a large mixed-use property in Livingston as its 15th site. 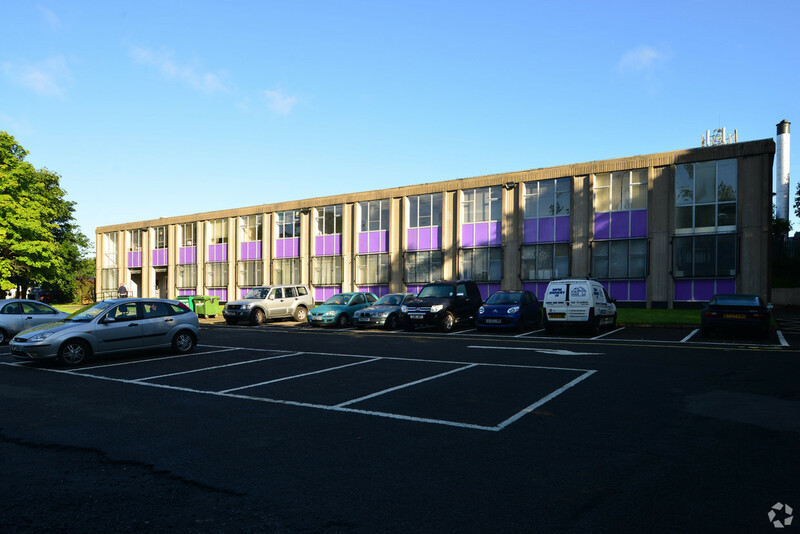 The property comprises a detached building, constructed circa 1970 and refurbished circa 2005. The building provides a mix of office, workshop and storage space over two floors. Located on the south side of Craigshill Road, close to Junction 3 of the M8, 32 miles east of Glasgow and 16 miles west of Edinburgh, just off the A899.